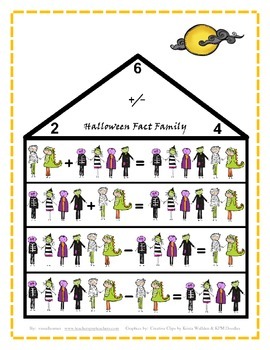 Delightful graphics for three Halloween fact families - 2,3,5; 1,6,7; and 2,4,6. 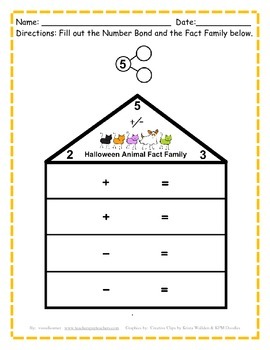 Use with the clipart or use the blank "worksheet." 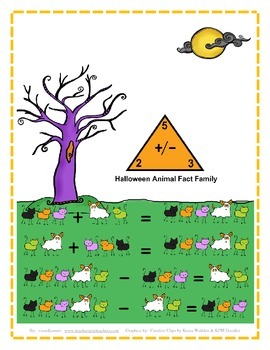 You might also enjoy my FREE Halloween Addition with Renaming or my Halloween Subtraction with Renaming ($3). 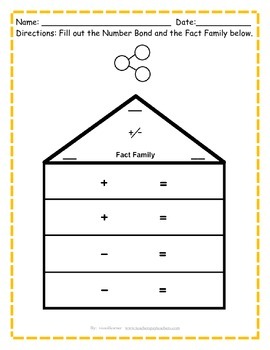 Please visit my store at www.teacherspayteachers.com/Store/P-Obrien.